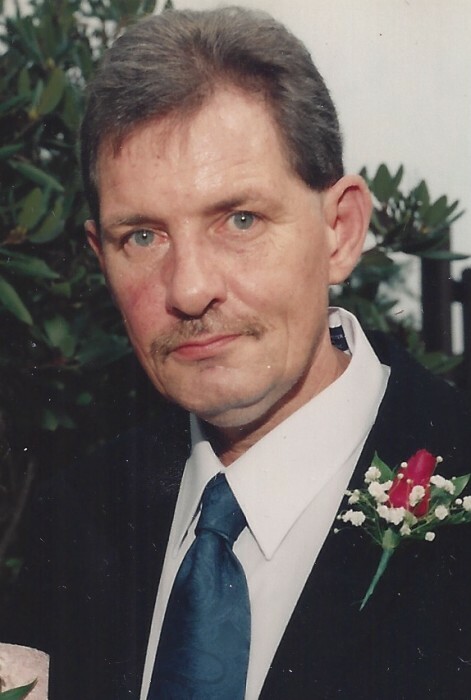 HOLYOKE- Theodore R. Wojczyk, 73, of Holyoke, passed away on Monday, May 14, 2018 at the Agawam Health Care Center. He was born on March 27, 1945, a son of the late Theodore and Adele (Rogala) Wojczyk. After graduating high school, Theodore married Shirley (Frappier) Wojczyk and they enjoyed over 40 years of marriage until her passing in 2008. He worked in manufacturing at various companies for most of his life. He was an independent man who enjoying fishing the Connecticut River and growing a variety of vegetables in his garden. Theodore is survived by his children: Richard Wojczyk and his wife Audrey of Russell; Ronald Wojczyk and his wife Dawne Brown of Holyoke; Janet Wojczyk of Chicopee; 8 grandchildren, 2 great-grandchildren, and his dear brother Bob Wojczyk and his wife Pat of Easthampton. Visiting hours will be held on Saturday, May 19, 2018 from 9:30-10:30AM at Messier Funeral Home, 1944 Northampton Street, Holyoke, with a Funeral Home Service at 10:30AM. The inurnment will follow in Mater Dolorosa Cemetery, 25 Maple St., Holyoke, MA. For more details please visit www.messierfuneralhome.com.